Need a nice place to put your bags down in Lyon? Book your stay at the Brit Hotel L’Arbresle our hotel near Lyon city. - from 8 to 10 a.m. on Sundays. Park your car in our free parking! 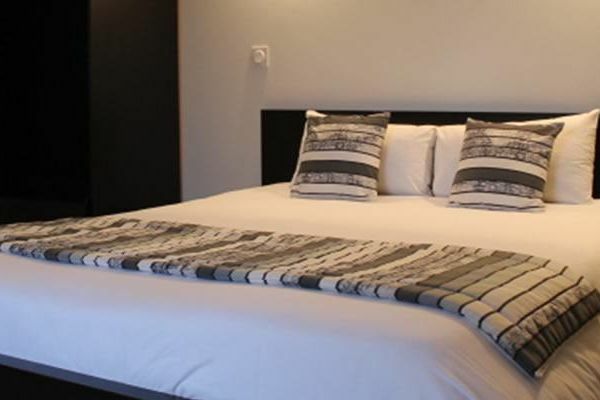 The Brit Hotel L’Arbresle has 36 modern and comfortable rooms. 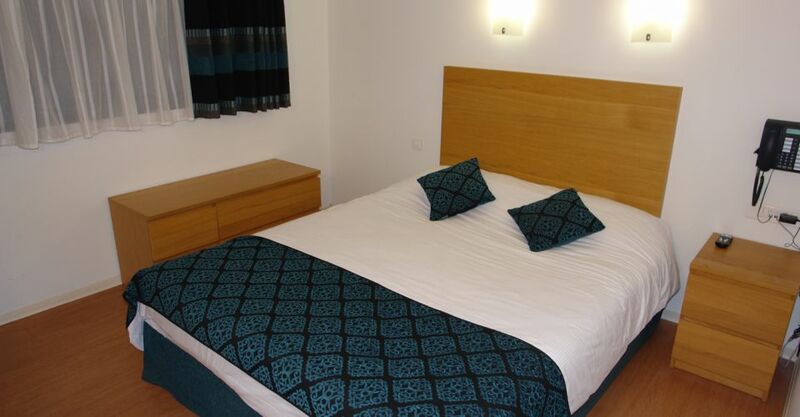 Single, double or twin room, you’ll find a suitable option whether you travel alone, with your friends or family! Our hotel also has 2 disabled access rooms. Each room has a private bathroom with a shower and a hair dryer, a telephone, a flat screen TV and free Wi-Fi. Wake up to a delicious continental breakfast! Our traditional restaurant is open for lunch and dinner (except on Sunday nights) and serves refined dishes. It has a maximum capacity of 100 guests and is also available for events such as baptisms, weddings or cocktails. Pets are welcome for an additional fee of 5 euros. Don’t wait anymore, we’re waiting for you in our Lyon hotel!